• EXPERIENCE the pure arcade racing thrill: blast, jump and boost your way through high-speed showdowns. 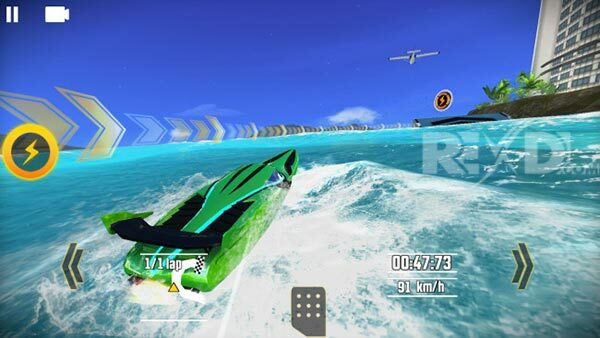 • FEEL the high-speed racing thrill thanks to our realistic wave system! Gaze-upon stunning 3D visuals perfected with AAA effects. • DRIVE over exotic locations around the world, from Cancun to the Bahamas! 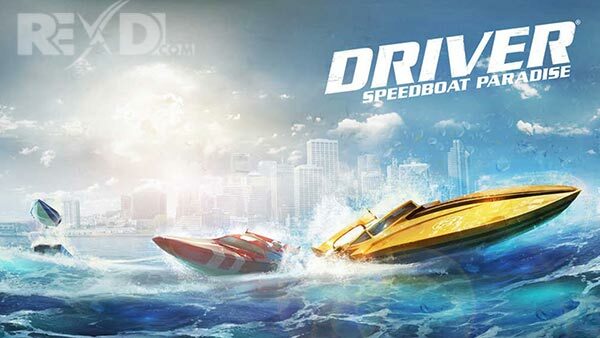 • COLLECT, UPGRADE AND CUSTOMIZE more than 20 boats to always be the fastest driver around. 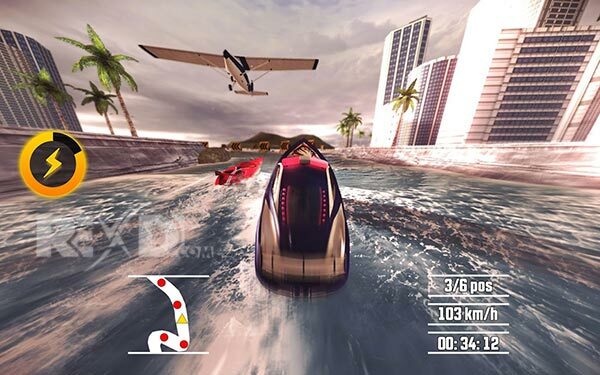 • IMPROVE your lifestyle with houses and clothes to unlock insane powerboats and leave your mark on the speedboat world.